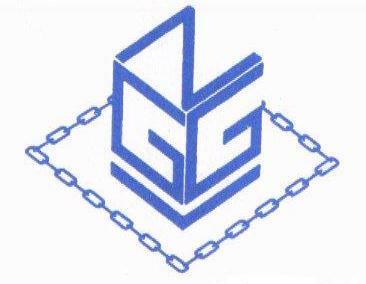 This small order (Nederlandse Grootloge der Gemengde Vrijmetselarij NGGV) was founded in 1960 as a schism from the Dutch Federation of Le Droit Humain. Five lodges went on by themselves after a large number of members were expelled as a result of personal conflicts. The rituals that is being used is similar to that of Le Droit Humain. The NGGV was in 1961 co-founder of the International Masonic Union Catena and is nowadays (as is by the way Le Droit Humain) a member of Clipsas. In the 1970s the NGGV assisted in founding 'The Order of Ancient Freemasonry for Men & Women' in the United Kingdom. Three lodges of this order (Fidelity13 in London, Stuart Lodge 14 in Falkirk and Lodge of St. Andrew 15 in Edinburgh) worked for a while under jurisdiction of the NGGV. In 1992 a number of members of the NGGV-lodge Pentagram left the lodge and went on working under the name Lodge The Rising Star in Utrecht. This lodge has now joined the Order of Ancient Freemasonry for Men & Women. Membership of the NGGV is about 120. Under the NGGV one works also in the degrees of the Scottish Rite. These degrees are, since 1992, worked under jurisdiction of the Dutch Supreme Council of the 33rd and Last Degree of the Ancient and Accepted Scottish Rite of Co-Masonry. Promotion to these degrees is almost automatically, after delivering a report and a good attendance record. The NGGV has also a study-group, the Masonic Academy. The original name of this group was Quator Coronati, but the British organization with the same name 'urged' the Dutch group to change its name.